Nepal is popular with people around the world for many different reasons. Whether it is to seek adventure, to indulge in a perfect holiday destination or to experience a different culture, Nepal offers travelers an enormous array of experiences and activities. 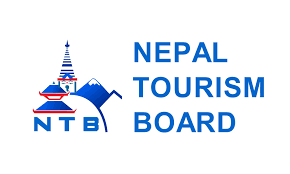 Nepal has gained international recognition for being a highly desirable destination and is truly deserving of these accolades. It is home to eight of the worlds’ highest mountains, including Sagarmatha; otherwise known as the great Mount Everest. But there are numerous other reasons to visit Nepal as well – Lumbini is known as the Birthplace of Buddha, the beautiful city of Pokhara at the foot of sacred Machapuchare (Fishtail Mountain) and the wonderful Chitwan National Park where a large variety of wildlife can be seen, possibly even the elusive Royal Bengal tiger. The wildlife in Nepal is extraordinary and the chance to see it in the wild is indeed a privilege. There are 900 species of birds alone, 32 of those being globally threatened. 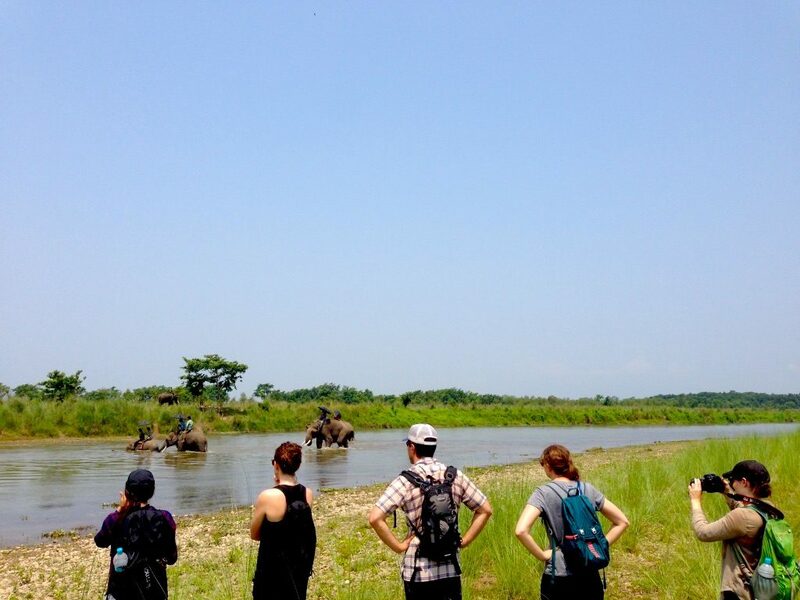 For all nature lovers, the vast numbers of butterflies, reptiles, mammals, and fish make Nepal an enticing place to visit to see such a variety of creatures in their natural environment. Nepal is also a perfect destination for both Buddhist and Hindu pilgrims. There are over 100 Buddhist monasteries in Nepal as well as a huge amount of Hindu temples, including Pashupatinath which is the oldest and holiest Hindu temple in Kathmandu. The monasteries and temples have the most stunning history behind their construction and the architectural styles are fascinating to study. There is something in Nepal for everyone; whatever your interests are Nepal has something to engage and surprise everybody. The friendliness of the people is second to none; you will be enchanted by the local history and traditions and welcomed into homes to appreciate their culture. As the word “adventure” suggests, it is a good idea to be well prepared before commencing such an exciting undertaking. Before you leave for Nepal, ensure you have researched the visa restrictions that will apply to you. Tourist visas can be obtained prior to your departure or at the Tribhuvan International Airport in Kathmandu for either 15, 30 or 100 days. Visas are also available at some land borders. US currency is the preferred method of payment for visas. Ensure that you have travel insurance for your trip and remember to have your prescriptions filled before you leave for medications that you need while traveling. Check the specific vaccination and healthcare requirements for the region you wish to visit, as in some of the southern areas you may need Malaria prevention tablets. Check to see if there are any media alerts or restrictions to the areas you wish to visit. It is a good idea to avoid areas where there is political or civil unrest and always be aware of cultural differences and respect the values of the country you are a guest in. 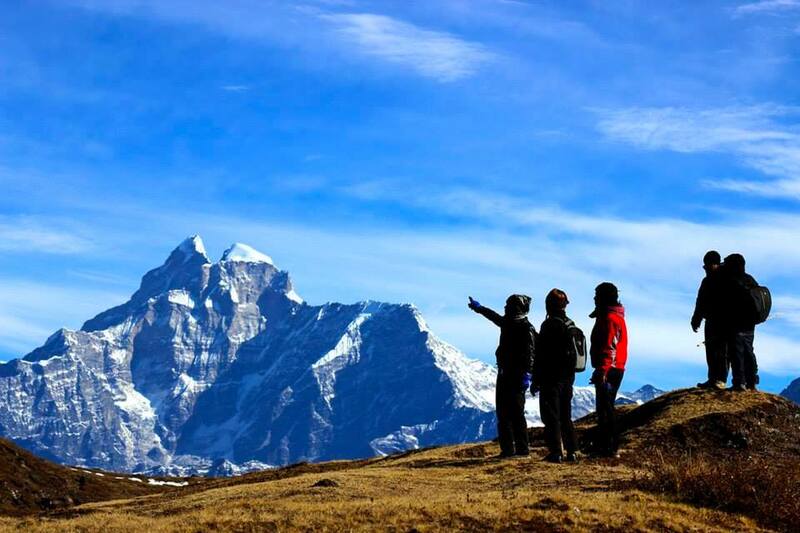 Trekking in the mountains is not always easy, and altitude sickness can ruin your trip. After planning a life-changing trek, the last thing you want to do is not be able to achieve your goal because of altitude sickness. Take your time. Trekking in Nepal should not be a race. It is an opportunity to see the breath-taking scenery, challenge your personal fitness level and experience something wonderful, but ALWAYS be health and safety conscious. Altitude sickness is a serious medical issue, which can be fatal if untreated. It occurs when you ascend too quickly without giving your body time to adjust to the changing levels of oxygen. Everyone is at risk from altitude sickness, regardless of age, gender or fitness level. Even if you have not succumbed to it in the past, that does not mean that you will not get it this time. It is most likely to occur at altitudes of over 3000 meters (9482 feet). Symptoms include a headache, nausea, vomiting, dizziness, tiredness, loss of appetite and shortness of breath. Listen to your Guide on your trek – they want to ensure you have the wonderful experience in their beautiful country, and that includes keeping you healthy so you can enjoy the adventure. Nepal has a wide range of climatic regions which relate directly to the topography and altitude. The lowland flat region (terai) generally has a hot climate and it is best to visit during November and December. The Midland regions, on the other hand, have a pleasant climate most of the time. In Spring, hilly and mountainous regions are covered by swathes of beautiful rhododendrons which are in full bloom. The Summer season which is June, July and August is the monsoon season in Nepal. During these months, rain shadow areas like Annapurna, Manaslu, Upper Dolpo and Mustang can offer some great trekking. Autumn (September to November) is considered the best season for trekking, with the hillsides covered in lush greenery and the white-capped mountain peaks a striking contrast to the clear blue skies. During October two of the biggest festivals in Nepal occur – Dashain and Tihar. Being in Nepal during the festivals is a fantastic experience and it is wonderful to be able to observe and take part in such significant cultural festivals. The Winter season is December, January, and February, and offers some of the best low altitude trekking (below 3500 meters). Being a visitor and a guest in Nepal is a fantastic experience, but the culture and traditions can be very different to what you are used to. Always respect the local culture, be aware of your behavior and be considerate of others. Before entering a home, temple or stupa, always remember to take your shoes off. Protect the environment, and be eco-responsible all the time. Do not show kindness to beggars, as you will only be encouraging them. Be a responsible photographer – always ask first before you take photographs (particularly when you wish to take photographs of people). Respect local traditions, customs, and values. Nepal is a family oriented culture, so avoid using foul language. Nepal is regarded as trekkers’ paradise, and no trekking is permitted without a TIMS permit. This ensures both the safety and security of all the trekkers in trekking areas via a prompt information sharing service. The best way to get your TIMS permit is to provide the required documents to Beyul Travel & Treks, and we will make all the necessary arrangements for you. We will advise you what information we need, and your permit will be ready when you arrive in Nepal. Every trekker has to get the TIMS card before entering any of the prescribed trekking regions and routes. Your TIMS permit should also be carried with you all the time while trekking as different authorities may need to check it. It is also necessary to carry a copy of your passport as well, should that be needed for verification.